We can save your Business money! We stock a wide range of quality safety equipment in-store and can source specialised items through our extensive network of distributors and contacts. 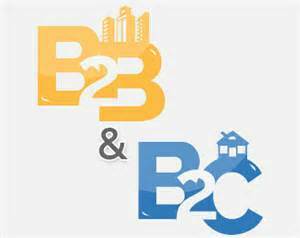 Our exclusive B2B rates are designed to reward our long-term loyal Customers. 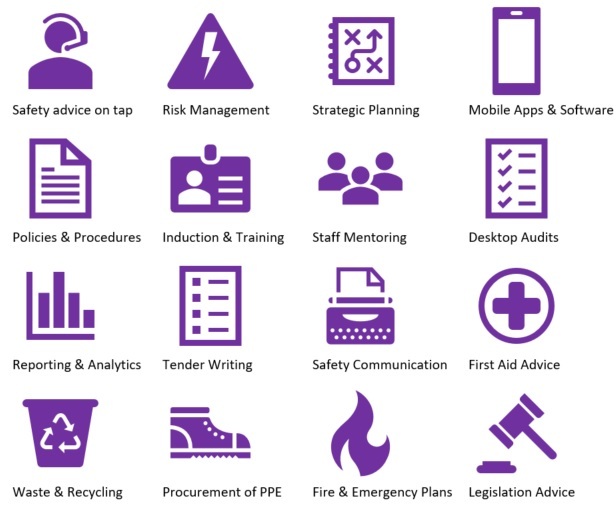 Let us become your partners in safety and work with your business to provide a reliable, personal service that includes scheduled on-site visits, supply management and technical advice at no additional cost. We can save you time - so you can concentrate on running your Business. Our systems allow us to monitor and provide Just-In-Time (JIT) supply management to reduce the amount of stock-on-hand required, and services - such as a PPE review - to identify savings with improved efficiencies and practices. Contact us to discuss your requirements and obtain a personalised quote. 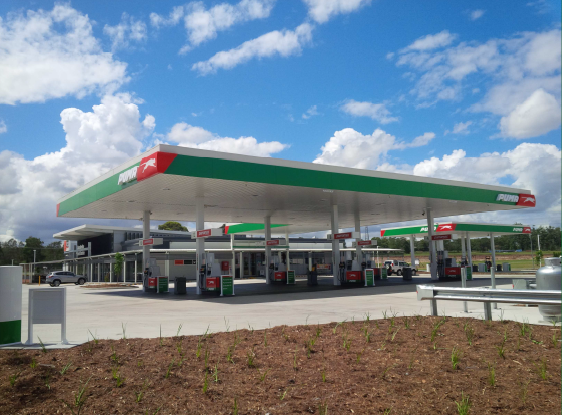 Peninsula Safety Supplies supply directly to PUMA Energy (Australia) and provide a selection of safety equipment for retail at outlets Australia-Wide. 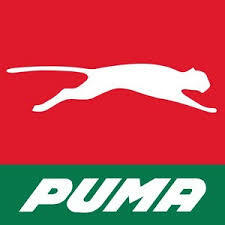 Look-out for a range of PRO Choice Safety products at a new PUMA Outlet near you! We have carefully selected Business Partners that exhibit ethics similar to those of our own. We want your experience with their products (and services) to match our own high expectations and standards. Want to work in the Construction Industry? Talk to the team at Inscope Training. Are you responsible for Staff Training? Talk to the team at Inscope Training. Their innovative, online construction training will enable you to obtain the qualifications you need at your own pace! Call Inscope Training on 1300 579 808 or visit their website and obtain a Queensland White Card or West Australian White Card - Complete the Contractors Business Management course, or choose from LVR Rescue from a live LV panel, CPR Provide Cardiopulmonary Resuscitation, Asbestos Awareness, Safe Work Awareness, Confined Space Awareness, Manual Handling Awareness, Working At Heights Awareness, Powder Actuated Tool Awareness and more. Is your Business up-to-date with all legislative requirements? Are you aware of your responsibilities as the business owner? Call Michelle your Virtual Safety Manager on 0401 014 619 to arrange an appointment and make sure your Business is WHS compliant. 'Fixed Price' services and hourly rates for all your Health, Safety and Environment needs.